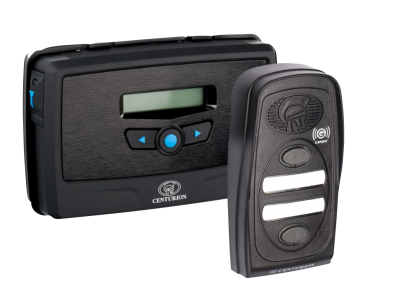 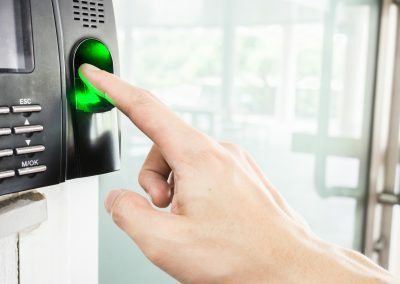 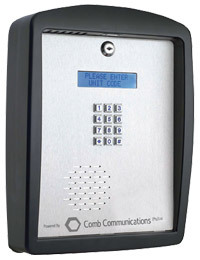 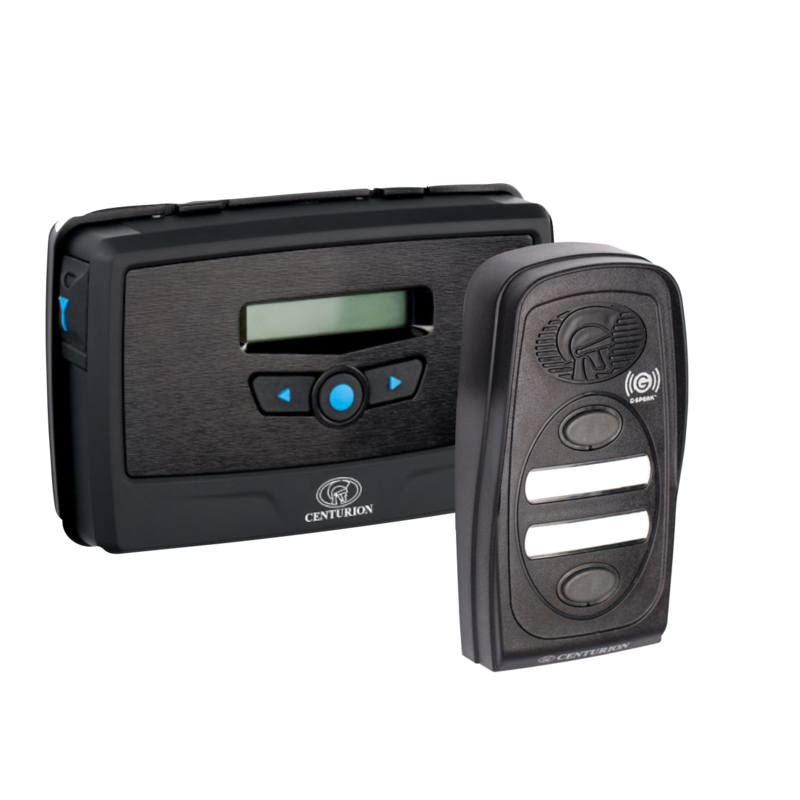 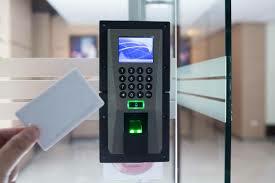 Access Control Solutions forms an essential part of the security of any commercial, industrial or residential property. 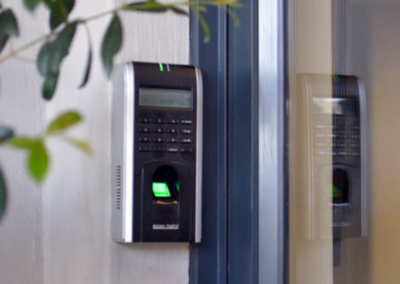 The monitoring and controlling of the movements of any personnel into, out of or within the property creates a safe and secure environment/ sectors. 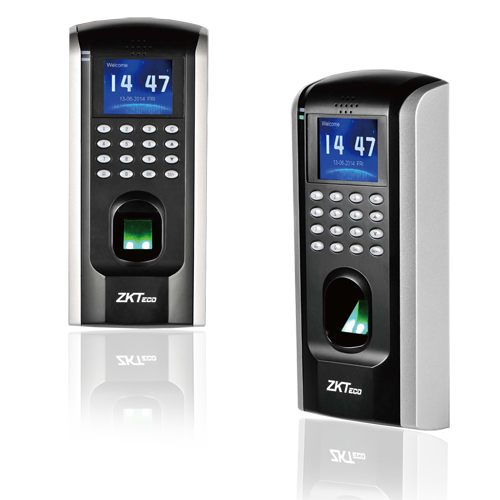 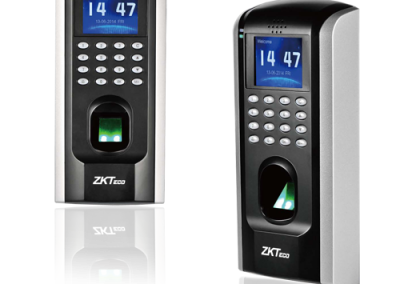 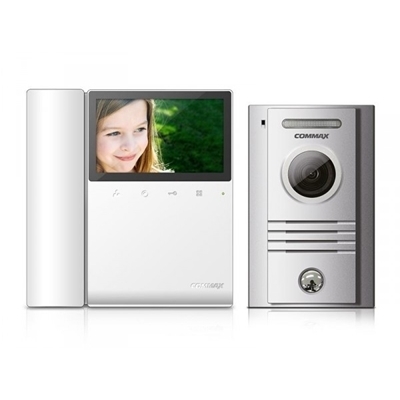 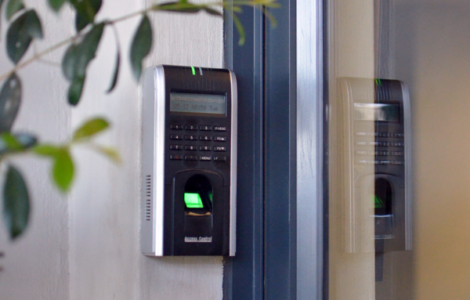 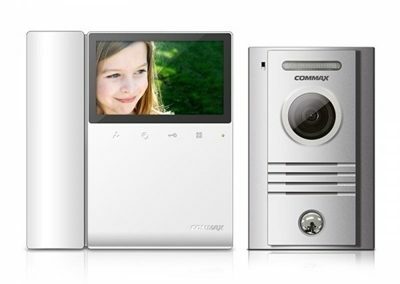 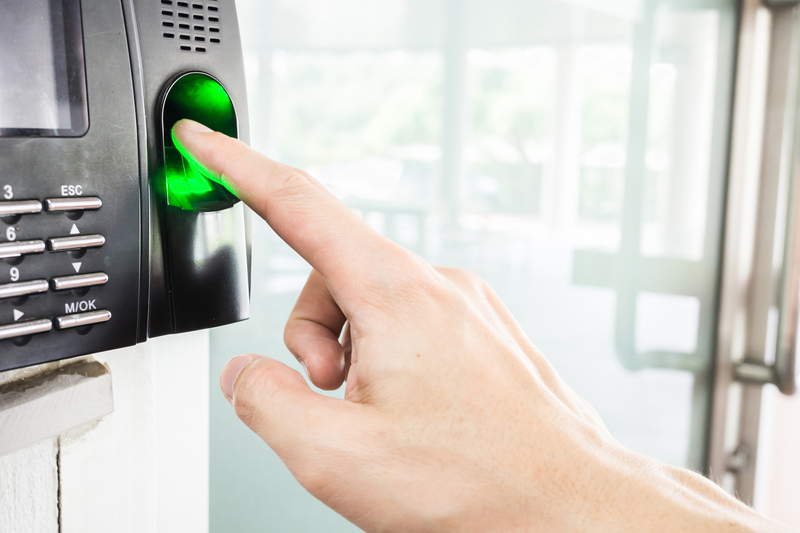 Access Control Solutions can be supplied and professionally installed by REMEZ SECURITY, whether it be a simple keypad access, tag reader, bio-metric readers or a combination to create a full Building Management Solution.